Plot: She’s a thief. A killer. A saint and a scandal. She’s whatever you need her to be to get the job done. After sizing you up with one sinful glance, she disarms you with a touch. You’re powerless to resist. She’s walking seduction, with an insatiable itch for the priceless and a fetish for mischief. She takes your breath away to get what she wants. She takes everything else just because she can. 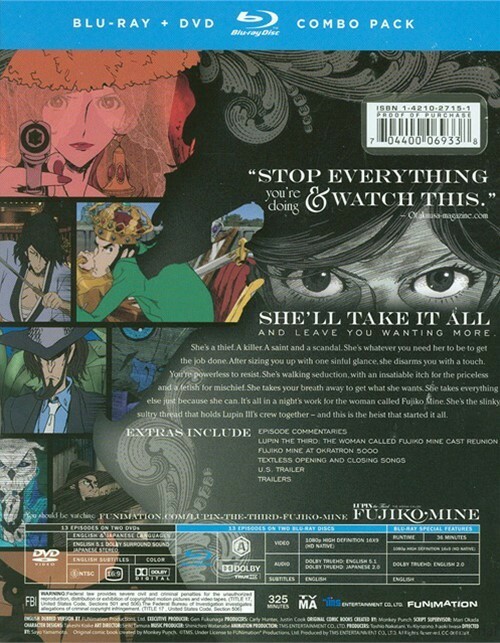 It’s all in a night’s work for the woman called Fujiko Mine. 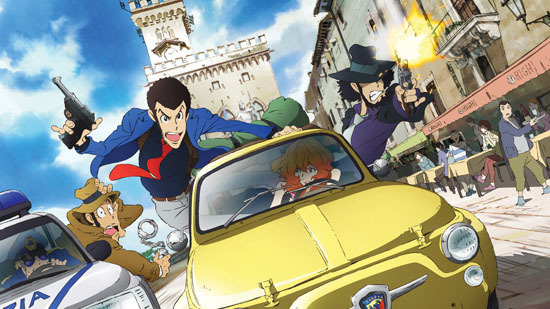 She’s the slinky, sultry thread that holds Lupin III’s crew together – and this is the heist that started it all. 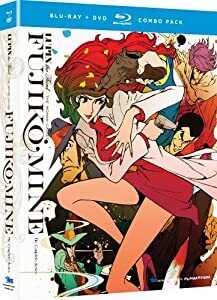 Lupin the 3rd: The Woman Called Fujiko Mine – The Complete Series is available in the UK on both DVD and Blu-ray by Manga Entertainment UK.